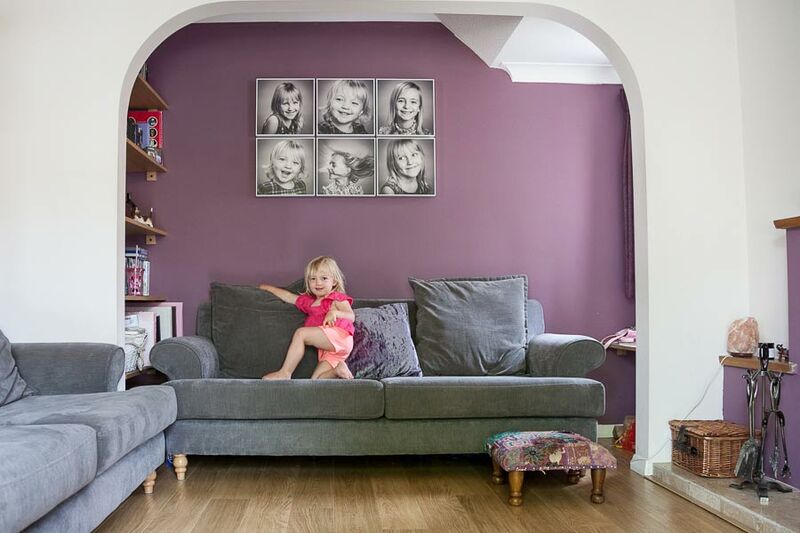 After your photoshoot you could either treat yourself to a stunning piece of handcrafted wall art… something really special to enjoy in your home… or purchase a collection of digital photographs to print and display at your own convenience. 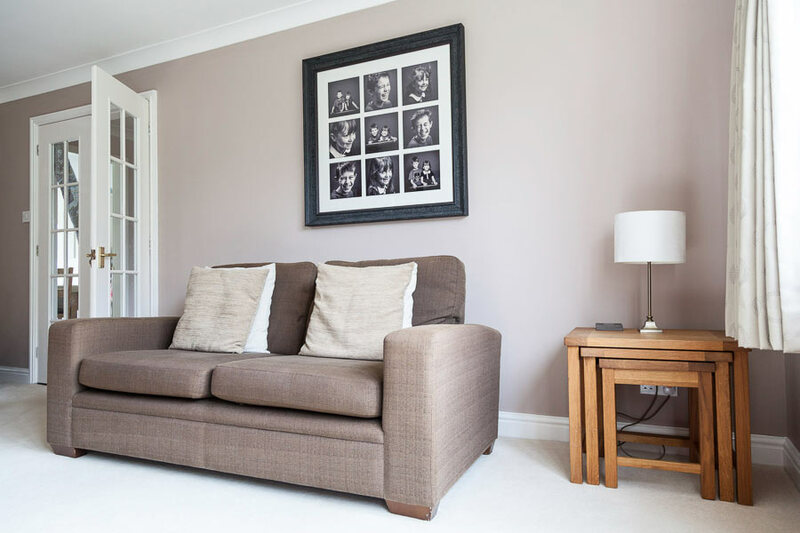 For bespoke wall art that simply oozes quality and style you can expect to invest upwards of £200. 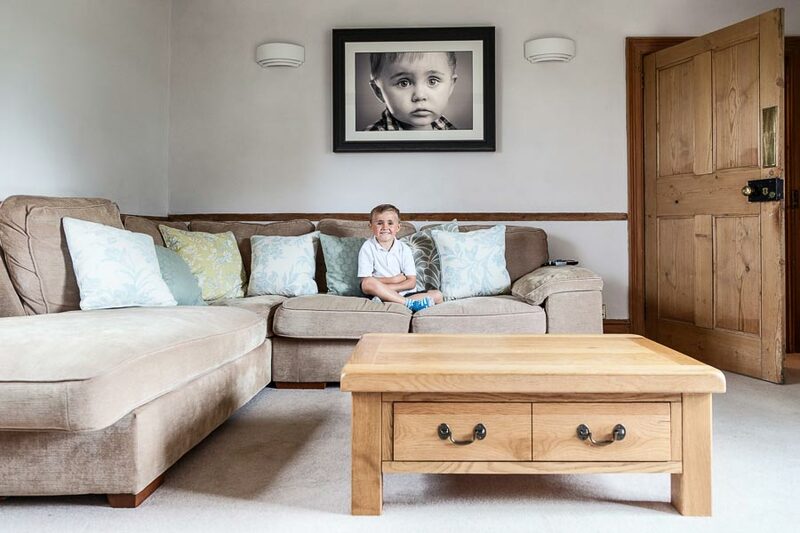 Our digital collections start from £250 plus we also have a range of special packages that include both digital and wall art.